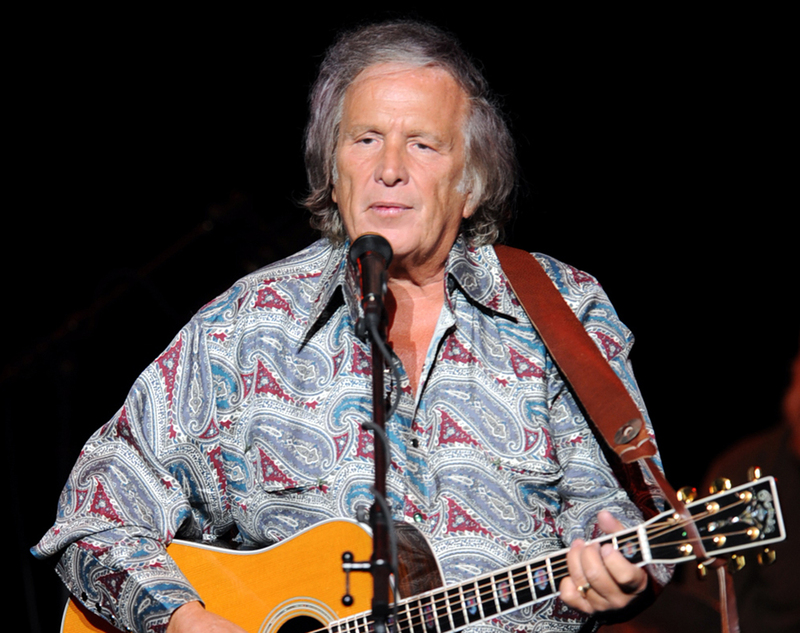 ROCKLAND, Maine "American Pie" singer Don McLean has been fined $400 for driving his Chrysler too fast through a school zone in Maine and has paid the levy. McLean had contested the charge in September, saying school zone warning lights weren't flashing. He had requested a trial. Police said during a 40-minute proceeding in Rockland District Court on Thursday the warning lights were flashing. Judge Patricia Worth found McLean had been speeding in a school zone in Rockport. But she lowered what would be a $515 fine if uncontested to $400. McLean lives in nearby Camden, along Maine's coast. He burst into popularity in 1971 with his hit "American Pie," about the deaths of Buddy Holly, Ritchie Valens and the Big Bopper in a plane crash on Feb. 3, 1959  The Day the Music Died.